Anjali Dance Company is a pioneer in the development of dance practice for learning disabled dancers in the UK. This inspiring and informative continuing professional development opportunity is an absolute must for dance practitioners working in inclusive arts. This session offers: an insight into the working processes of the company; an insight into working with learningdisabled participants and how best to support them in the dance studio; a programme of inclusive dance ideas, tasks and games to take away; key elements when facilitating a class including warm-up, creative starting points, improvisation and creating work for performance; a breakdown of good inclusive dance practice, exploration of processes and techniques; the opportunity to develop your own ideas and try things out in a supportive, encouraging training environment. 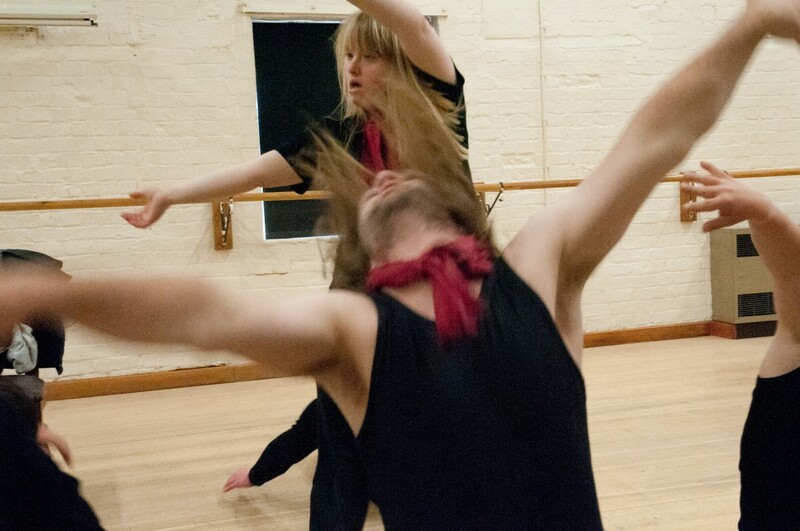 This workshop would be of particular interest to dance practitioners working in inclusive arts. PLEASE NOTE THAT THIS WORKSHOP IS HIGHLY SUBSIDISED TO MAKE IT AS ACCESSIBLE AS POSSIBLE.